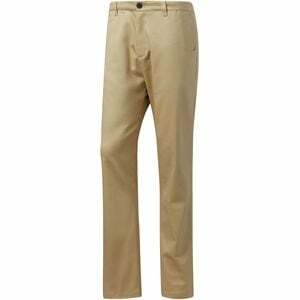 Product Condition: The Adi Chino Pant - Men's is in Excellent condition. These pants are very clean and in like new condition. They are missing their factory tags. There are no stains or defects. Roll up to the skate park in classic style in the Adidas Men's Adi Chino Pants. Blending toughness and mobility, these pants are made from a cotton blend fabric to withstand the rigors of skating day after day. A relaxed fit and wider leg give you the freedom to move, whether you're mastering a new move or just riding over to a friend's house to chill.